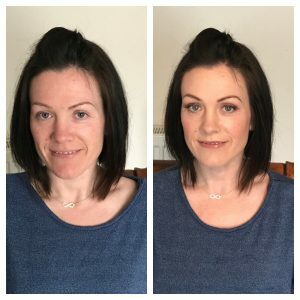 Maria hardly wears any makeup, but she wanted to look glamorous for her big day to fiancé Ben, but without it looking too heavy at all. I used MAC face and body foundation to give her good coverage yet a light base and enhanced Maria’s eyes in MAC eye pencil in shade Lord it Up. 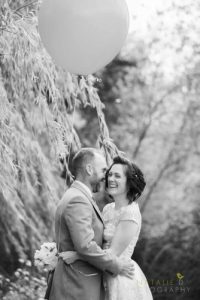 Maria and Ben held their big day at the Manor Farm Barn in Southfleet which has recently been refurbished and begun to hold wedding ceremonies. Just look at this beautiful image sent to me by Maria by her talented photographer, Natalie D Photography. Thank you for the mention, Maria looked beautiful on her special day.